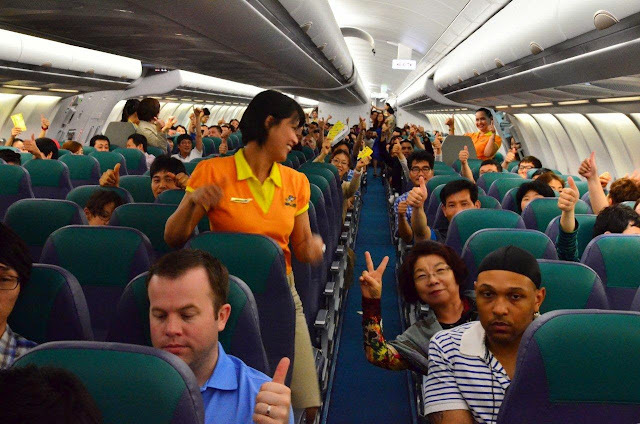 In the first half of 2013, 7.5 Million guests traveled via Cebu Pacific. Statistics have shown that Cebu Pacific's passengers have increased by 8% compared to the same period last year. The Philippines' leading budget airline had 9% growth on its International routes and 7.5% growth on its Domestic routes. From January to June 2013, Cebu Pacific expanded its network and continuously offered seat sales. Twice weekly Manila-Bali flights, thrice weekly Cebu-Masbate flights, and four times weekly Cebu-Camiguin flights were launched. It was a top choice for Filipinos who traveled to Asian destinations, and for foreign tourists who visited the Philippines. According to Cebu Pacific's VP for Marketing and Distribution Candice Iyog, "Cebu Pacific will continue to grow its route network, so passengers will have the most flight options and the lowest fares available. 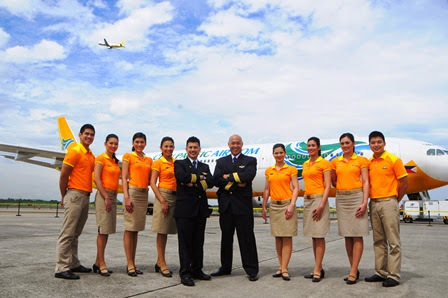 This is a very exciting time for Cebu Pacific and our guests, as we take delivery of more brand-new aircraft and launch new routes in the coming months." As Cebu Pacific continues to give an "affordable, reliable mode of travel", new routes were announced to the public recently. Starting August 17, 2013, Cebu Pacific will be flying from Manila to Phuket. On October 7, 2013, the most awaited Manila-Dubai direct daily flights will commence. By the 4th quarter of the year, additional flights to Hanoi and Guangzhou will also be implemented. 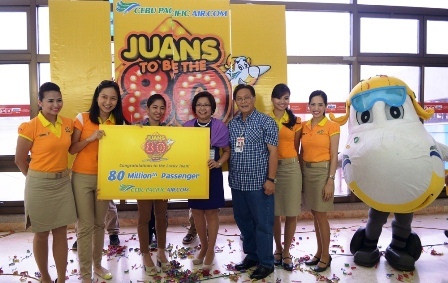 CEB started operations in March 1996, and last August 7, 2013, Cebu Pacific flew its 80 millionth passenger! Ms. Kitchie Therese Homeres is now a part of Cebu Pacific's history as she was the airline's 80 millionth guest. She was awarded with 80 flights to any CEB destination! To celebrate, Cebu Pacific announced another seat sale on all its domestic and international destinations. 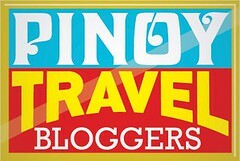 For more route information and flight bookings, visit www.cebupacificair.com.